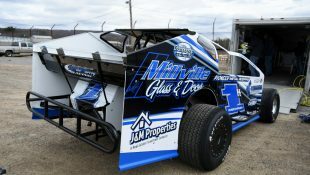 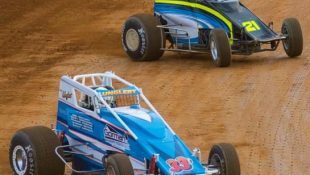 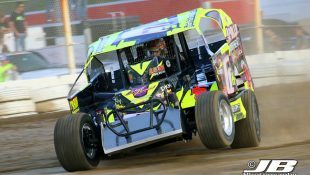 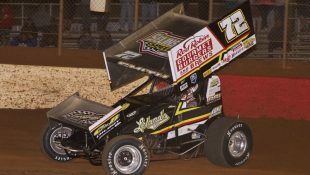 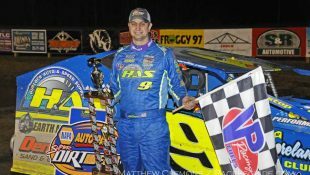 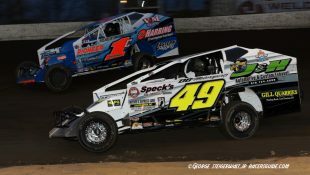 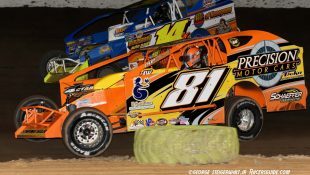 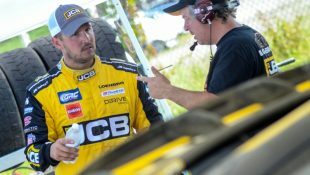 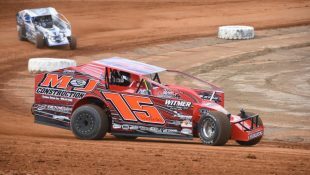 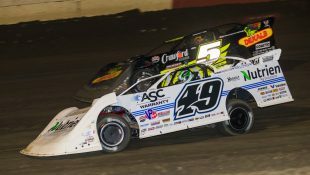 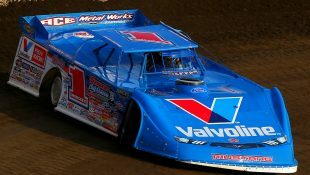 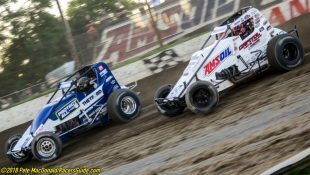 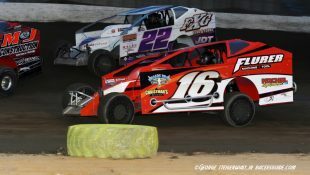 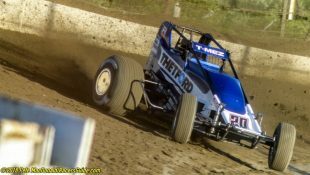 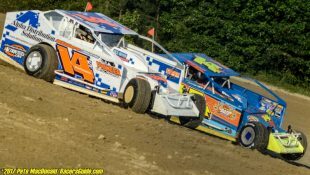 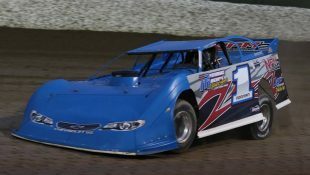 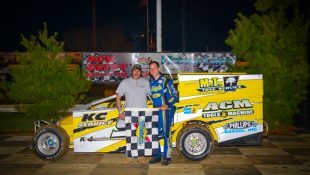 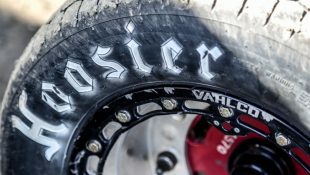 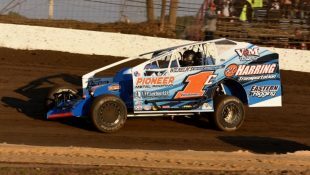 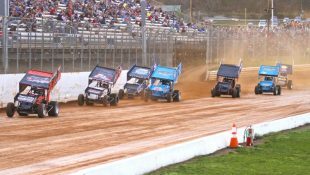 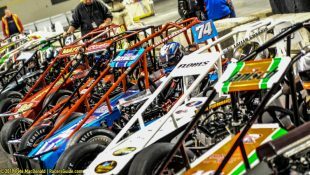 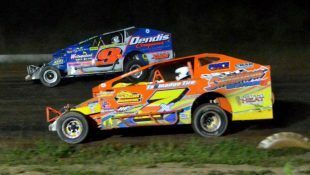 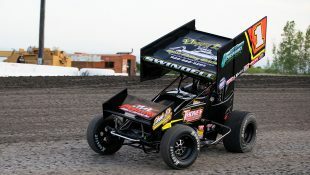 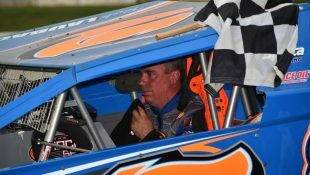 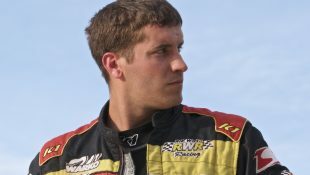 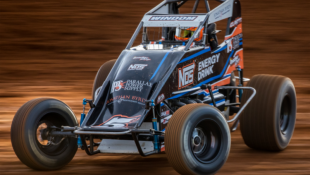 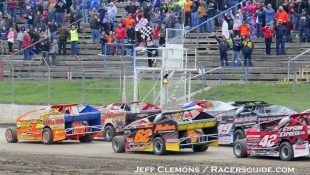 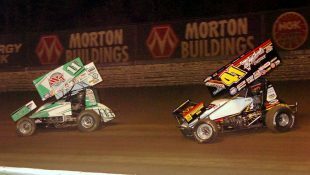 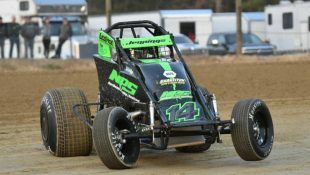 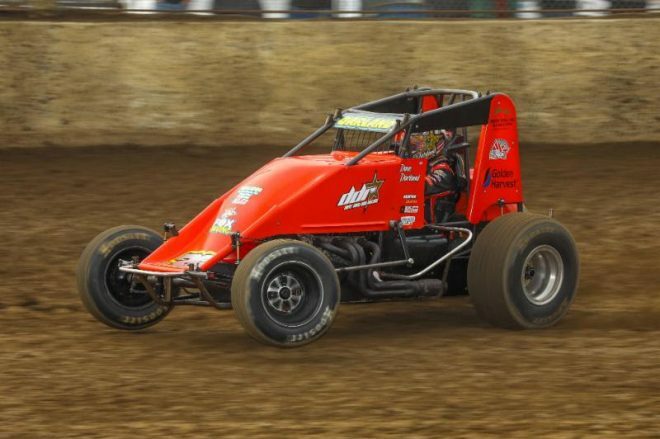 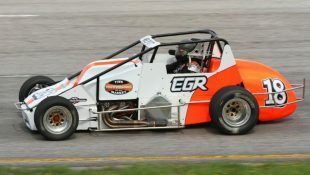 DARLAND RETURNS TO BLOOMINGTON FRIDAY WITH EPPERSON :Racers Guide – The Web's #1 Racers' Online Directory! 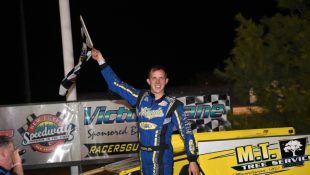 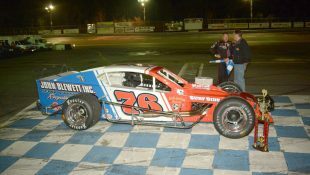 Last spring at Bloomington, perhaps no driver had ever scored a more popular win in the history of the series than Darland did that night. 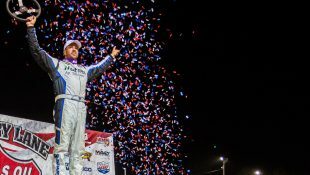 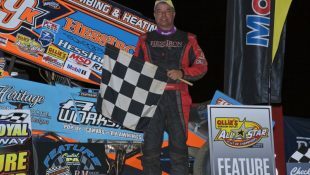 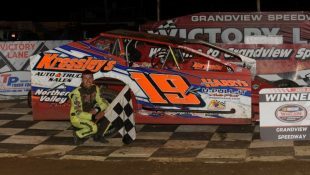 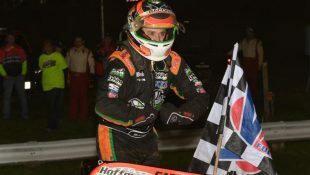 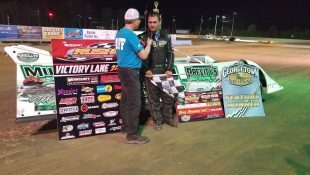 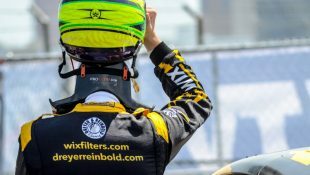 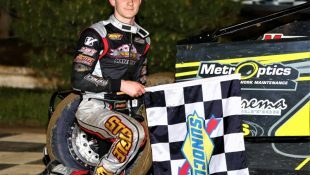 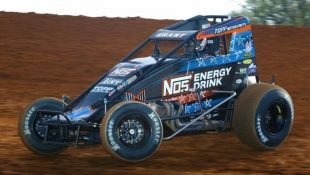 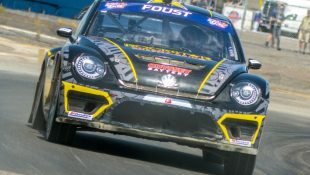 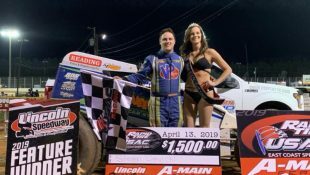 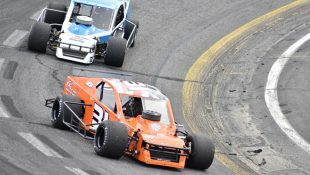 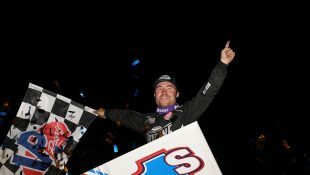 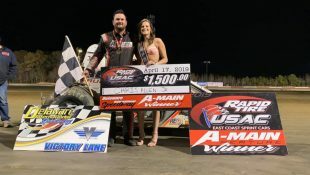 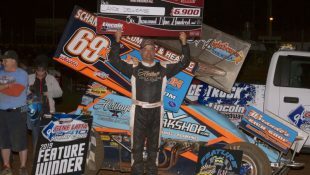 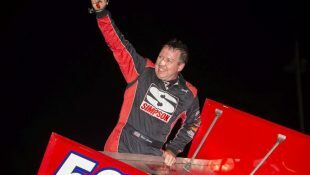 To the roar of the crowd, the USAC Triple Crown champ basked in the glory of victory, reminding him of the feeling he’s had so many times in his racing career, but had not experienced in 17 months at that point in time, ending a 40-race winless streak. 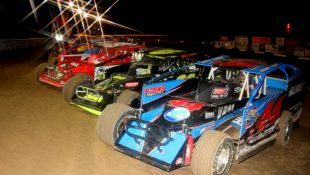 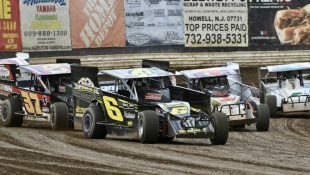 The event card also includes the RaceSaver Sprint Cars and UMP Modifieds. 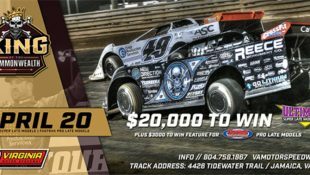 Pricing for the “Larry Rice Classic” has adult general admission tickets at $20, students (with ID) $10 and kids 12 and under free.